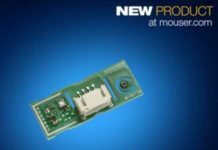 November 1, 2018 – Mouser Electronics, Inc., the authorized global distributor with the newest semiconductors and electronic components, is now stocking the BL651 Series modules from Laird. 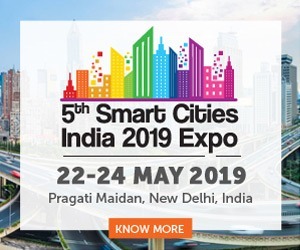 The fully certified, cost-effective modules allow engineers to implement single-mode Bluetooth 5 technology in simple Bluetooth low energy designs. Available with either an internal trace antenna or external IPEX MHF4 connector, the modules are drop-in compatible with Laird’s BL652 Series modules and ideal for applications such as beacons, medical peripherals, fitness sensors, smart home, and other Internet of Things (IoT) devices. 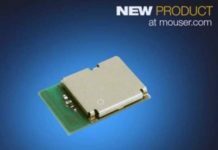 Laird’s BL651 modules, available from Mouser Electronics, are based on a Nordic nRF52810 system-on-chip (SoC), which features a powerful Arm Cortex-M4 core and a multiprotocol radio that supports Bluetooth 5, ANT, and proprietary 2.4 GHz networking. The Nordic SoC provides high throughput of up to 2 Mbits per second (Mbps) and increased broadcast capacity with 8x advertising extensions. The BL651 modules offer programmable transmit power from +4 dBm to -20 dBm, with a transmit whisper mode of -40 dBm. 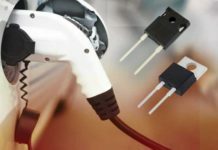 With the internal DC-DC converter enabled, the modules consume just 4.6 mA in transmit (at 0 dBm) or receive mode. The BL651 module can be programmed using either Nordic’s nRF5 software development kit (SDK) and SoftDevice stack or the Zephyr Project RTOS to deliver BLE applications. The Nordic SDK offers a library of source code and device profiles for study and emulation. The modules are FCC, CE, IC, and Japan certified with Bluetooth SIG documentation. They are housed in a small package with simple soldering castellation for easy prototyping and mass production manufacturing. 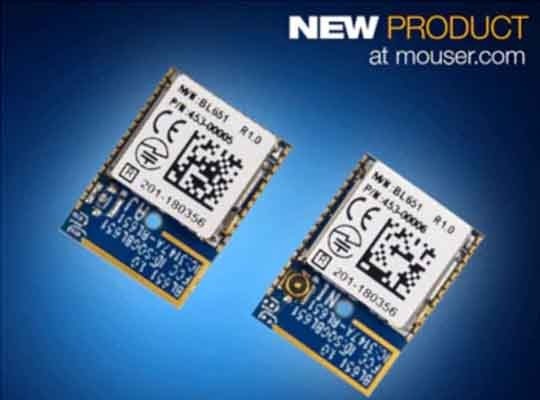 To learn more, visit www.mouser.com/laird-bl651-modules.